Some websites that include helpful information and videos about nonviolence. There isn't a single program WPJC could do without our Volunteers. 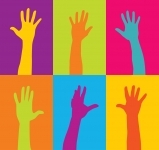 Here's a little Volunteer Survey to help us find something you like! Let us know if you'd like to be added! Whatcom Peace & Justice Center has Open Office Hours from 12:00 to 4:00pm Tuesday and Thursday.... Drop In! Art Walk! 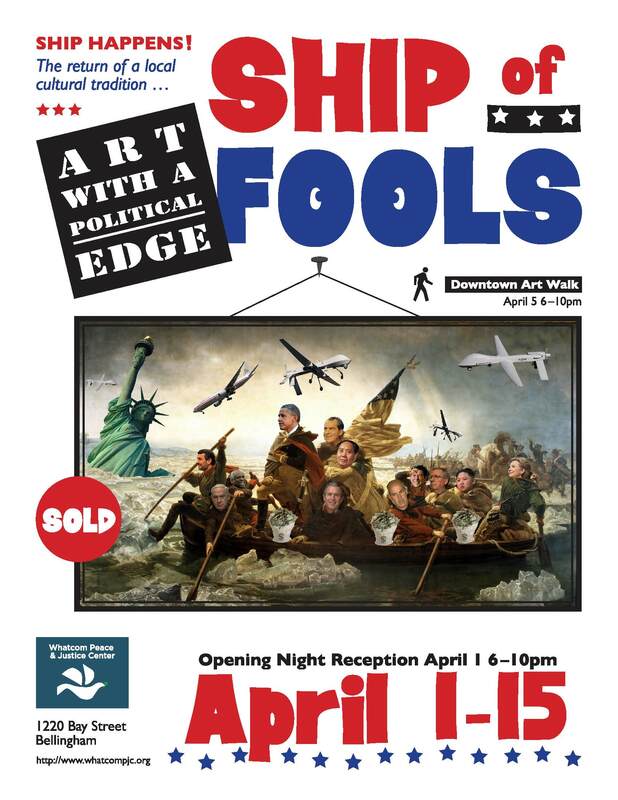 Ship of Fools Show is open! Academy Award-nominated documentary "Regret to Inform". In 1988, Barbara Sonneborn realized that in the 20 years since her husband Jeff had died in Vietnam, she had never talked to another war widow about their shared experience. The film follows her search for American widows and then on to Vietnam when she decides to visit the place where Jeff was killed. She interviews Vietnamese war widows and we see the humanity shared by all people when they lose loved ones. A very powerful film. Please park on street if possible to save spaces for Co-op shoppers. Read about all of their activities in April Here.